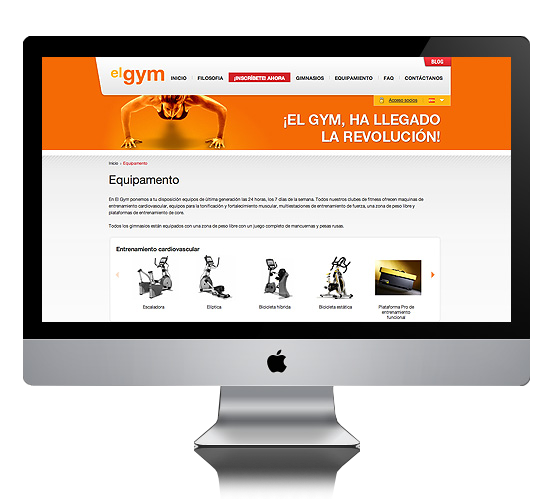 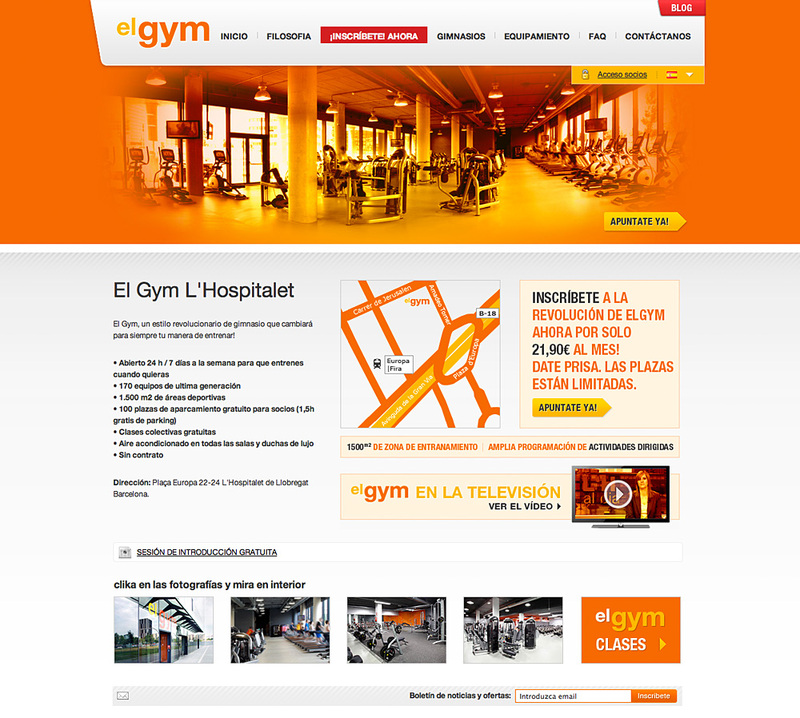 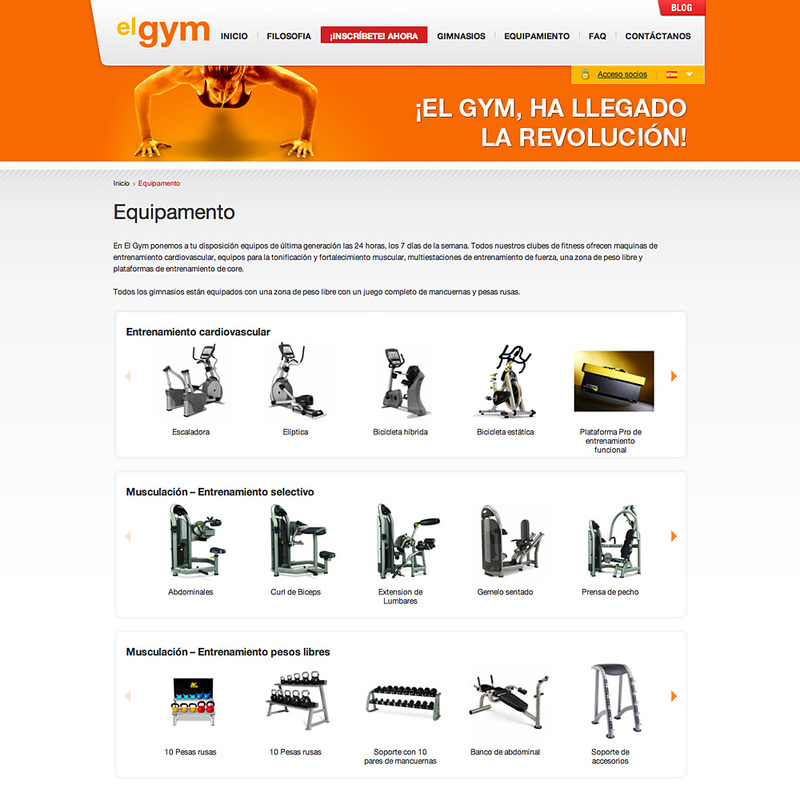 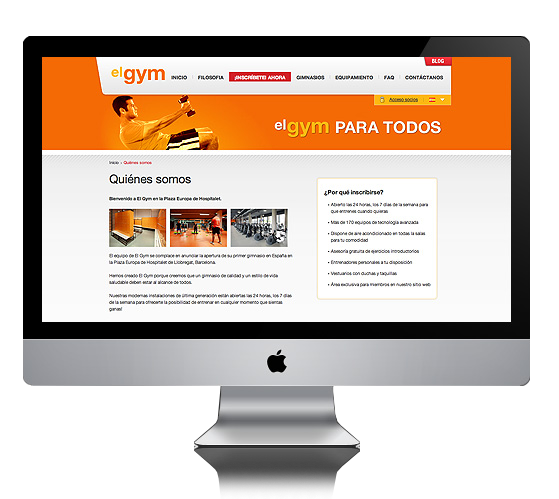 El Gym is a multi language website created for mainly a Spanish audience. 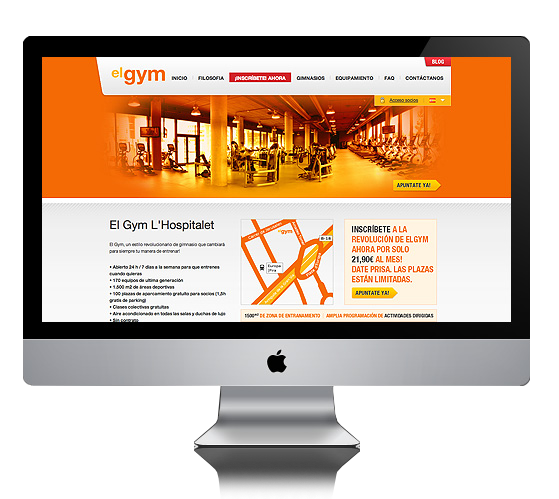 The website needed to be different to its competitors and entice people to join up rather than seek fitness elsewhere. 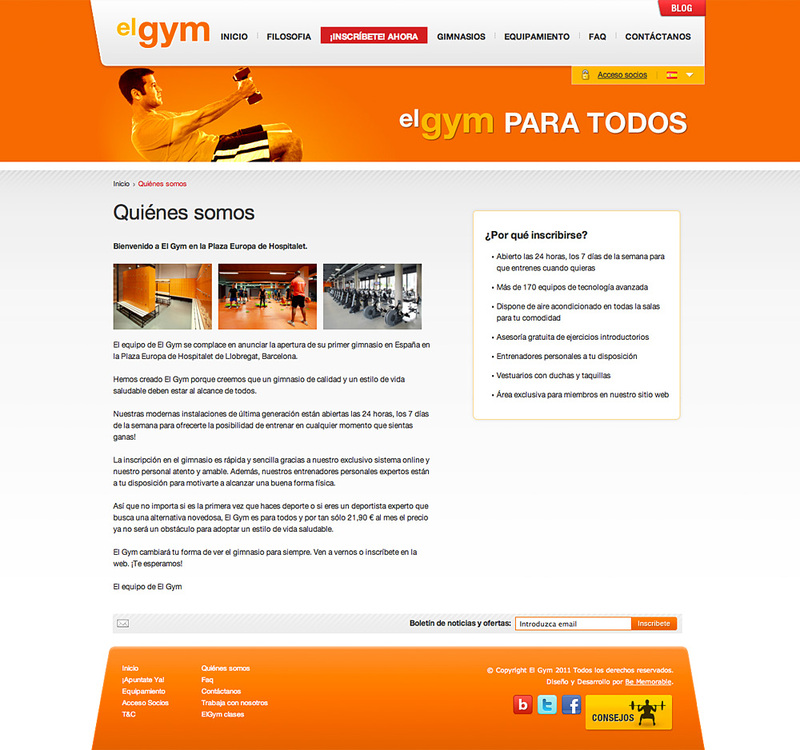 It included graphics that were translated into several languages to help push maximum exposure.